The field of drug abuse research is undergoing rapid change. This book reflects this change in addressing both current "cutting edge" issues in the field and suggests directions in which the field should go. 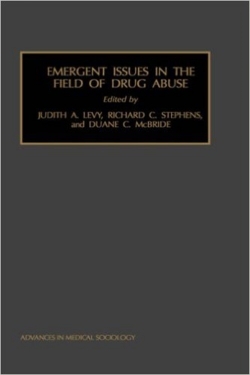 Chapters are contributed by some of the leading drug abuse researchers in the nation. The book is divided into six parts. Part 1 discusses initiation and progression to drug use and its health consequences. It contains three papers which review adolescent drug use epidemiology and its implications for prevention research and adult health status as a consequence of adolescent drug use. 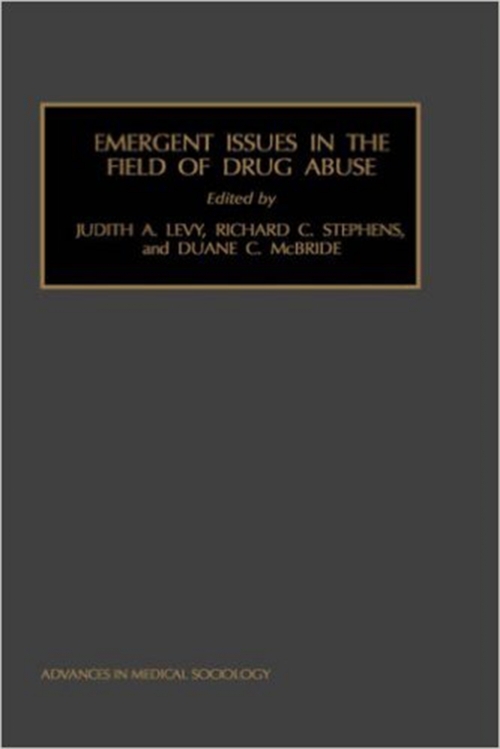 Part 2 deals with current treatment issues and contains three chapters on client motivation/readiness as a factor in drug treatment, the impact of centralized intake on access to treatment and client satisfaction, and the effects of managed care on drug users. Part 3 also consists of three chapters on drug user belief and identity systems. They examine moral belief and drug problem recognition, the cultural aspects of recovery among drug dependent Puerto Rican mothers and models of adaptation to termination of supplemental security insurance for drug abusers. Part 4 discusses HIV prevention among drug abusers and includes a study of the impact of NIDA Cooperative Agreement programs on HIV risk behaviors, the influence of settings, norms and social networks on AIDS prevention efforts and the role of employment cycles and incentives in recruiting drug users into HIV studies. Part 5 focuses on the mechanisms by which drug and alcohol use come to be defined as social problems. One chapter discusses community organization and drug prevention readiness while the other chapter analyzes the transformation that private alcohol treatment programs have undergone over the past several decades. Part 6 closes the volume by discussing the critical need for the research field to translate its findings from the researcher to the life practitioner. EDITORIAL BOARD. Future directions in research, intervention, and prevention in the field of drug abuse. Epidemiology and prevention research among U.S. children and adolescents. Adolescent substance use and adult health status. Depression, drug use, and health services need, utilization, and cost. The motivation-readiness factor in drug treatment implications for research and policy. The impact of centralized intake on access to treatment and satisfaction with intake procedures. Health services for chronic drug users in an era of managed care. Moral belief and drug problem recognition in three ethnic groups. The trajectory of recovery among drug-dependent Puerto Rican mothers. Models of adaptation to termination of the SSI/SSDI addiction disability. The impact of the NIDA Cooperative Agreement programs on HIV risk among crack and injection drug users. New directions in HIV prevention among drug users settings, norms, and network approaches to AIDS prevention (SNNAAP): A social influence approach. The role of employment cycles and incentives in the recruitment of drug users. Community organization and drug prevention readiness. The transformation of private alcohol problem treatment. From research to practice. Biographical sketches.